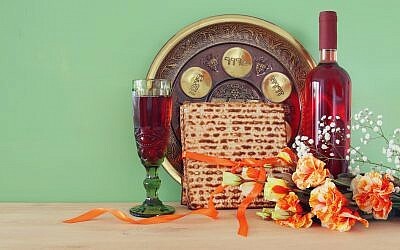 One popular place to shop for such Passover beverages is Tower Beer, Wine & Spirits, which has served Atlanta for more than 70 years. 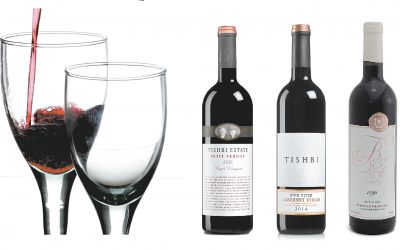 Italy, France, California … Israel? 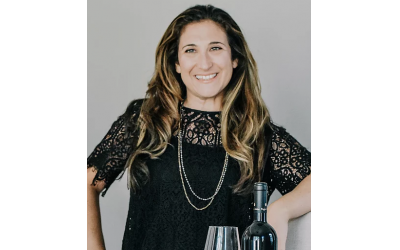 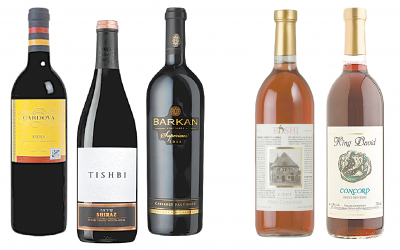 The first three are well known wine regions, but Israel is now staking a claim to have its name included among the best. 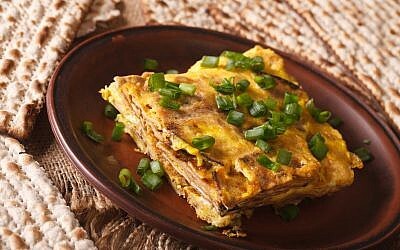 Ron Bachenheimer claimed his savory matzah brie with its onions and mushrooms was superior to Rabbi Shalom Lewis’ sweet variety with its sugar and cinnamon, and vice versa. 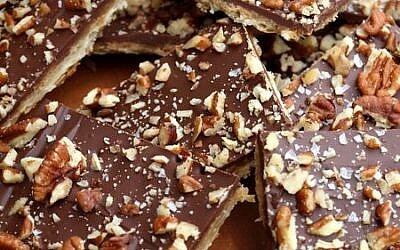 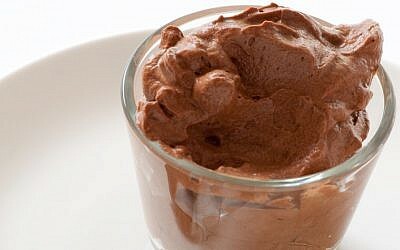 A Passover recipe for chocolate mousse with pecans. 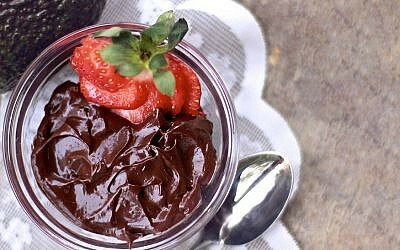 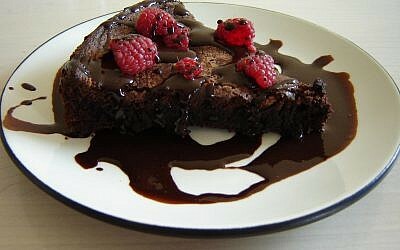 A Passover recipe for chocolate pudding with avocado. 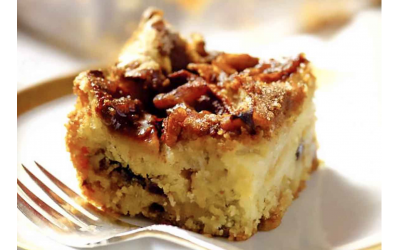 A Passover recipe for pareve apple cake. 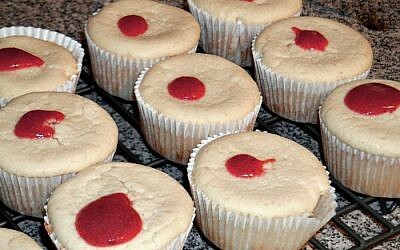 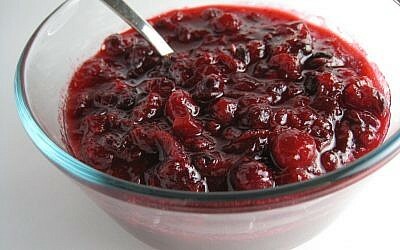 A Passover recipe for cranberry relish. 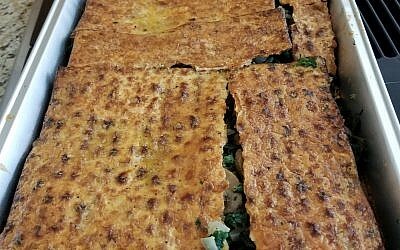 A Passover recipe for spinach matzah bake. 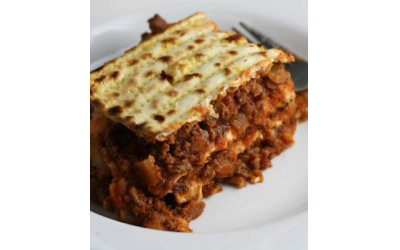 A Passover recipe for dairy-free meat casserole, otherwise known as Passover lasagne. 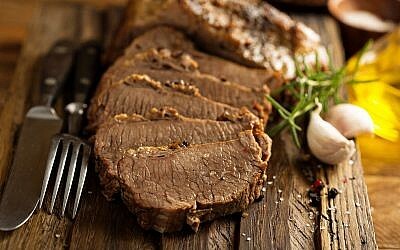 A Passover recipe for brisket.